Angela V. Cook: Happy Six-month Book Birthday to Into a Million Pieces! 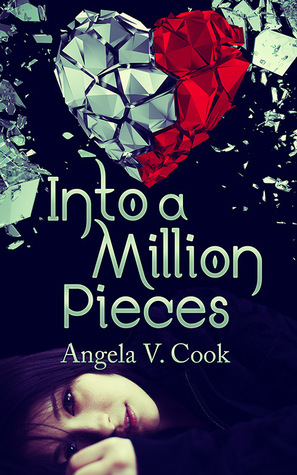 Happy Six-month Book Birthday to Into a Million Pieces! 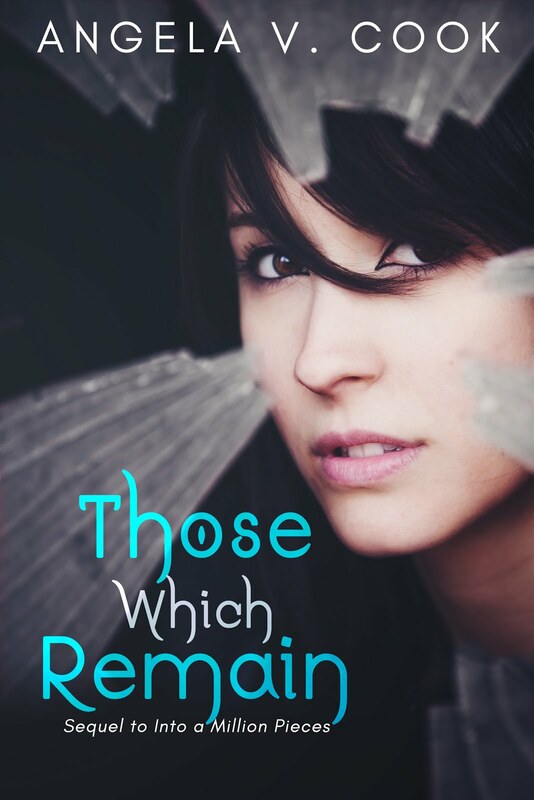 I can't believe my book baby is six-months old! To celebrate, I'm hosting an INTERNATIONAL giveaway on Goodreads! Meaning, anyone, anywhere can enter (as long as you have a Goodreads account). Yes, I will ship a signed copy of Into a Million Pieces to any address on the planet--as long as it's a proper address, of course (i.e. don't ask me to ship it to your home-made house boat out in the middle of the Amazon River--appreciate it). Giveaway ends August 11, 2015. Your post is superb. Thanks for sharing us updated information.